to mind, body and spirit. Whether you are looking for total relaxation, me-time and pampering or to kick-start a healthier lifestyle. Chérro offer an unrivaled range of treatments for every need. Our professionals will evaluate your skin and discuss your skincare goals to determine a facial regimen that’s right for you. An expansive range of body care treatments like Body Slimming, Shaping Programme, Waxing and many more body care approaches awaits you in a warm and inviting atmosphere to relax in. Our professionals will develop a comprehensive treatment plan designed to meet your individual needs and expectations. Time to quiet your mind and attend to yourself. Integrity is the notion that defines us best. We aim to provide you with the highest quality to our guests utilizing advanced levels of expertise, experience and education in a team based environment. We are fully committed to providing expertly crafted, innovative and artistic services. Our Aromatherapy Facial with Scraping focus on the healing powers of natural plant extracts essential oils to effectively enhance the state of your physical, mental and emotional wellbeing. 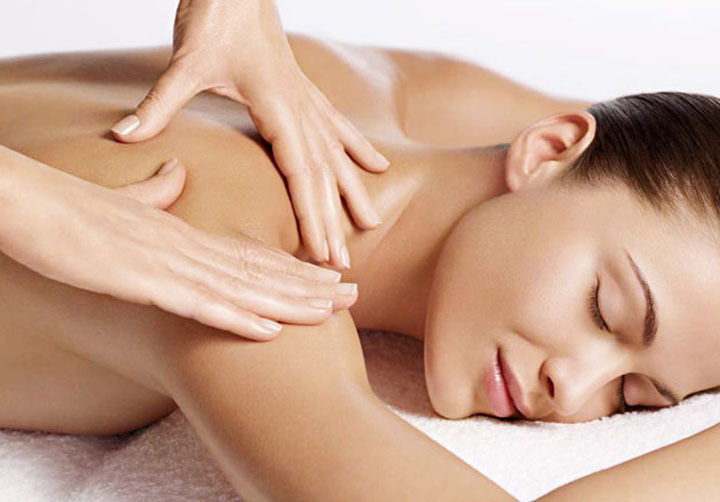 A relaxing facial that treats the skin with a holistic approach, via unique massage techniques for the face, neck and décolletage. 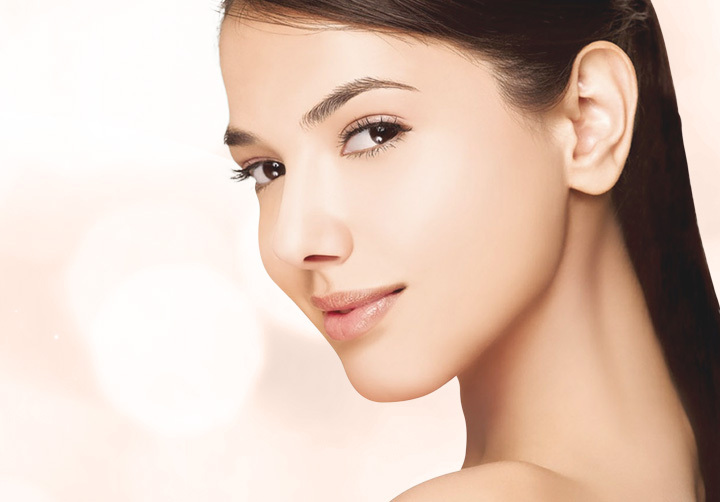 The Rejuvenating Facial help to restore and recondition the skin, leaving the complexion smooth and luminous. Call us at 04-227 9448 to schedule an appointment.